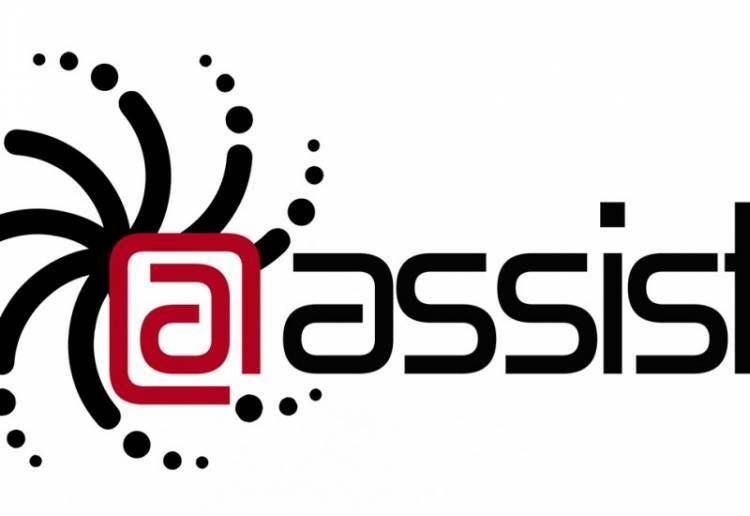 @Assist has a new look and what better opportunity to show off this look than relaunching the website. We're pleased that after months of hard work the new website will launch today, June 1, 2016. You can admire the live website at www.atassist.com. Our goal with the new website is to give our visitors the opportunity to relate to an industry professional by following the story of a specific character. Visitors are encouraged to follow their character’s story to learn about @Assist services and solutions in an easier way that is relevant to them. The new site consists of 15 characters to cover the wide variety of @Assist clients. Once they’ve decided which character is best suited for their situation they will be guided through an informative section that combines a FAQ with a sales representative approach in hopes of answering all of their questions, addressing any concerns and informing them about why using @Assist is beneficial. @Assist also integrated their blog into the new website to keep branding consistent and to display information in a simpler way. The intentions with categories such as @Assist News, Case Studies and Using @Assist is to demonstrate the value and benefits @Assist adds to our clients. We plan to use the blog as a resource for visitors who are seeking additional information and as a tool to gain important industry knowledge. If visitors are really curious about @Assist’s functionality they can now try @Assist risk-free. This is a new way for visitors to explore and discover all the wonderful components of @Assist. A huge thanks to the @Assist team who continuously worked and dedicated their time to strategically design the new website. We truly appreciate every detail and thought. If there are any questions or comments please contact us.